Hi to new followers! Hope you all enjoyed Christmas. Put honey, treacle and sugar in a saucepan and bring to the boil, boil for 1 minute, stirring constantly, then remove from the heat. Add the peanut butter and stir until it makes a paste. Add the cornflakes and stir well to coat all the corn flakes, partially crushing the corn flakes as you stir. Press into an 21cm x 21cm parchment lined tin and freeze for an hour. Melt the chocolate in a dish over hot water and spread it over the butterfingers, place in the fridge until chocolate is set. Easy to make because they are No-Bake and the perfect school (or work) lunch box treat with oats, banana and chocolate. Line an 8-inch pan with parchment paper. Set aside. If peanut butter isn’t easily stir-able, gently heat it. Stir the oats, salt, honey, peanut butter, and water together until evenly combined. Transfer 2/3 of this mixture to the prepared pan. Press down hard, using a second sheet of parchment to press it evenly into the bottom of the pan. Carefully melt the chocolate chips in a bowl, then stir in the banana until smooth. Spread this mixture on top of the crust. Sprinkle remaining oat crumbles on top of the chocolate, and press down. Refrigerate until firm enough to cut into bars, a few hours. Rich, soft, moist and fudgy. After taking the photo of this I thought, it could also be covered in a lovely ganach, or maybe not, maybe that would make it too rich and chocolatey. Hmmm is there such a thing? It would also be nice if you zapped a slice of it in the microwave then topped it with ice cream and raspberries…Oh yessssssssss! Preheat oven to 175C/gas 4. Line an 9” round or square baking tin. Whisk together the first 5 ingredients, and set aside for at least 10 minutes. Meanwhile, stir together the remaining ingredients in a separate bowl until well-mixed. Pour wet into dry, stir just until evenly mixed, and transfer to the prepared tin. Bake 25-30 minutes on the middle rack, or until cake is light and fluffy and a toothpick inserted into the center comes out clean. Tip: the chocolate chips can be stirred into the mixture or scattered on top. Made with fresh and frozen fruit, oats and fruit juice these are a nice healthy alternative to those shop bought lollies. 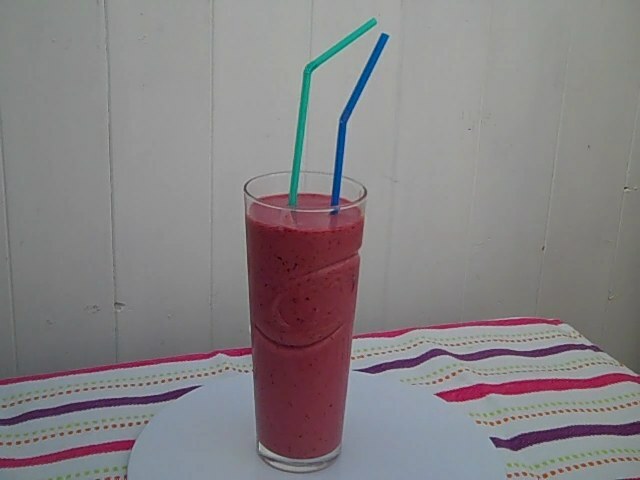 Put the banana, berries, oats and apple juice in a liquidiser. Start off using it on pulse to break those frozen berries up a bit, then turn it up and whizz for several minutes until it’s all completely smooth and there’s no sight of those oats ;-). Taste for sweetness, depending on what fruit you’ve added it might be a bit tart and need the honey added. 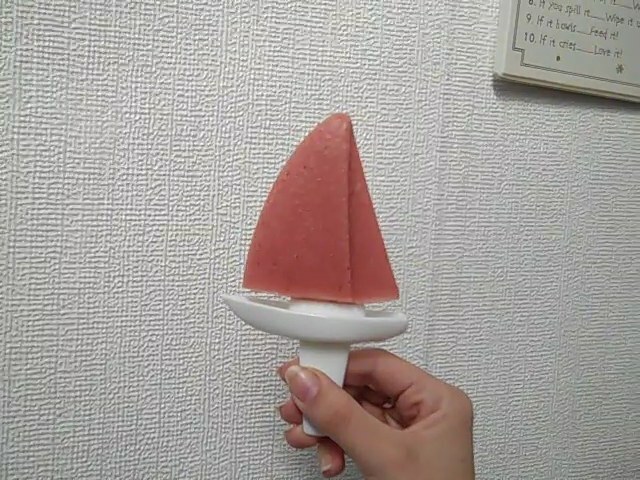 Divide the mixture into ice lolly molds and freeze for at least 4 hours. If you don’t use it all up in the lolly molds then add some more apple juice and simply serve as a smoothie drink. This is translated as ”speckled bread”. Apparently once a week the stove was lit for baking day, as the heat began to fade in the stove, so a handful of currants was added to the last of the bread dough and this speckled bread became a treat. 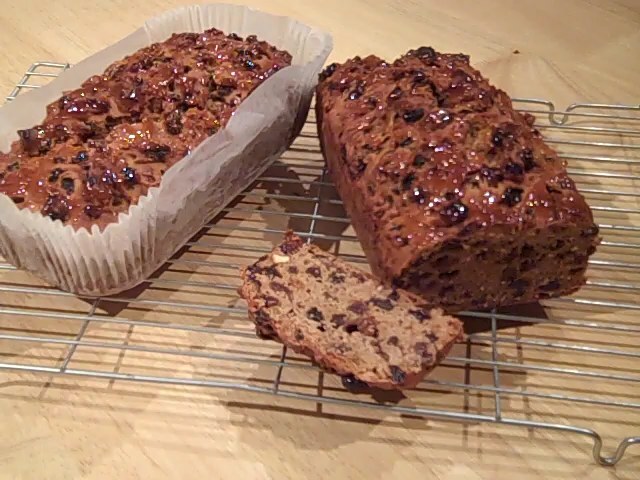 The flavour, however, of this spiced, honey-glazed fruit bread is delicious when spread with some Welsh butter, so it’s no wonder that Bara Brith is still produced all over Wales. Happy St David’s Day to all my Welsh Family and Friends on 1st March! Soak the fruit overnight in the tea. Next day, mix the marmalade, egg, sugar, spice and flour into the fruit. Spoon into a lined loaf tin and bake in a warm oven 170C/gas 3 for 1 hour or until the centre is cooked through. Check from time to time that the top doesn’t brown too much, and cover with a sheet of foil or move down a shelf in the oven if necessary. Once cooked, leave the Bara Brith to stand for 5 minutes, then tip out of the tin on to a cooling tray. Using a pastry brush, glaze the top with honey. Serve sliced with butter and some tasty farmhouse Cheddar. Store in an airtight tin. 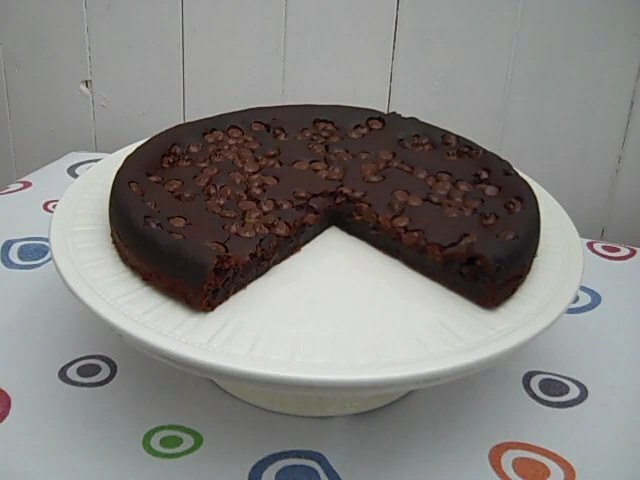 This is a no-bake cake made from cake crumbs, home-made or bought. You can double the quantity for an extra large party, but remember the cake is rich and heavy in texture so you’ll only need to serve a small amount. One ball per person is more than enough! Place the sponge cake pieces into the bowl of a food processor or blender (if your food processor isn’t working :-() and process for a few seconds to form fine crumbs. Place the cake crumbs, ground almonds, sugar, spices, orange rind, orange juice and honey in a large bowl and stir well to combine into a thick, smooth mixture. Using slightly damp hands, roll the truffle cake mixture into balls, slightly larger than the size of a walnut. Place them on a baking sheet as you make them, then cover with cling film and set to one side. Divide the icing into three equal portions, then colour one portion red, one blue and one yellow. Remove a small amount of blue and yellow icing, to make the face features, and set aside, covered with cling film. Roll each colour of icing into a sausage shape about 45cm/18ins long on a work surface lightly dusted with icing sugar. Make sure the sausage shape is even all the way along; if it breaks, compress the icing into a ball and start again. Place the three long sausages side-by-side on the work surface. Starting at one end, hold them together firmly and start to turn them in a twisting motion – do not squeeze. Place the twist back on the work surface, then use a rolling pin to push and roll the twist gently until it’s flat and the colours have merged. It should now be 50cm/20ins long. Lay the truffle balls along the length of the of the icing strip, then wrap the icing evenly around the balls, sealing the join by pinching the icing together. 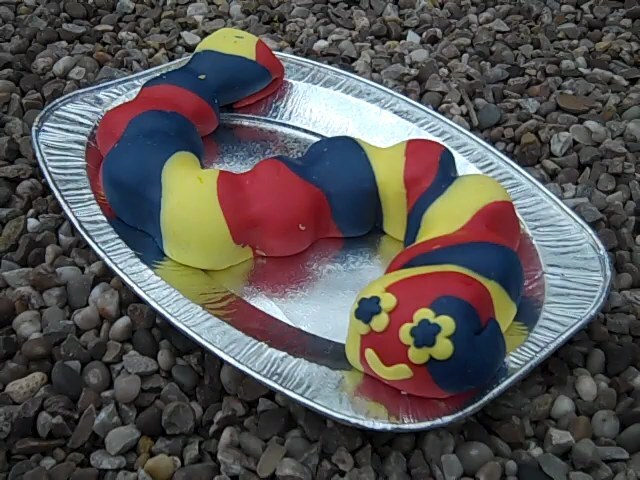 (An extra pair of hands would be really useful for the next stage) Turn the Caterpillar over so that the join is underneath, tucking in and cutting off any excess icing from the ends. Lift the Caterpillar onto your board or plate and position, curving it slightly.